The P.S.N.I. was forced to close a Northern Ireland road on Tuesday evening after a road traffic collision. 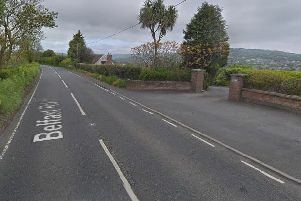 The incident occurred on Knock Road near Dervock, Co. Antrim. A section of Knock Road between Lisconnan Road and Dervock remains closed. Details on injuries are not yet known.